Brahian lives with his parents and older sister in a small, one-room block house. His father is a groundskeeper, but the family is very poor. 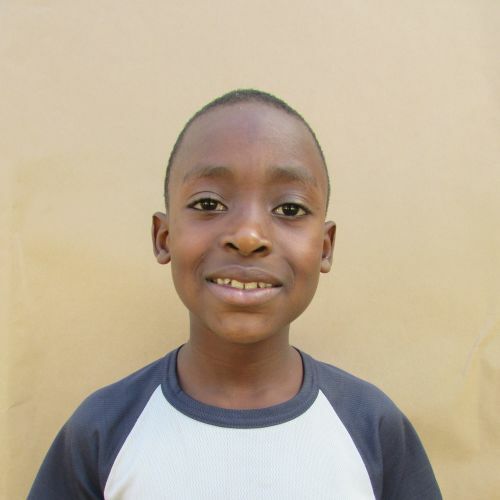 Though neither of his parents went to high school, they value education and faithfully send Brahian to the Kids Alive school. He is receiving a quality education and a much-needed nutritious meal every day, and he enjoys making crafts in his free time.